"Livewire is a new home for serious investors looking for relevant and informed insights. Less clutter, less noise and more of the information we need to understand the investment world." 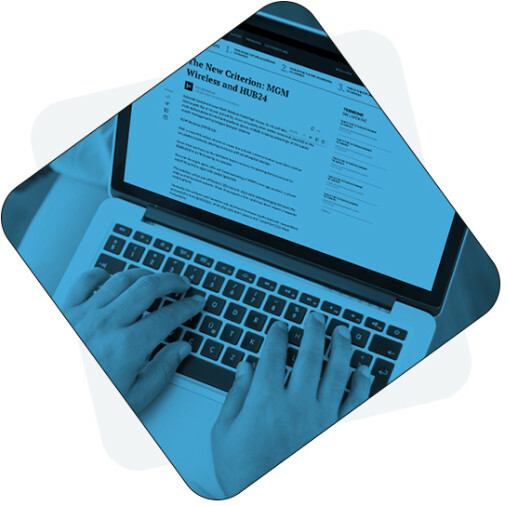 "Livewire has revolutionised the distribution of high quality financial information in Australia." 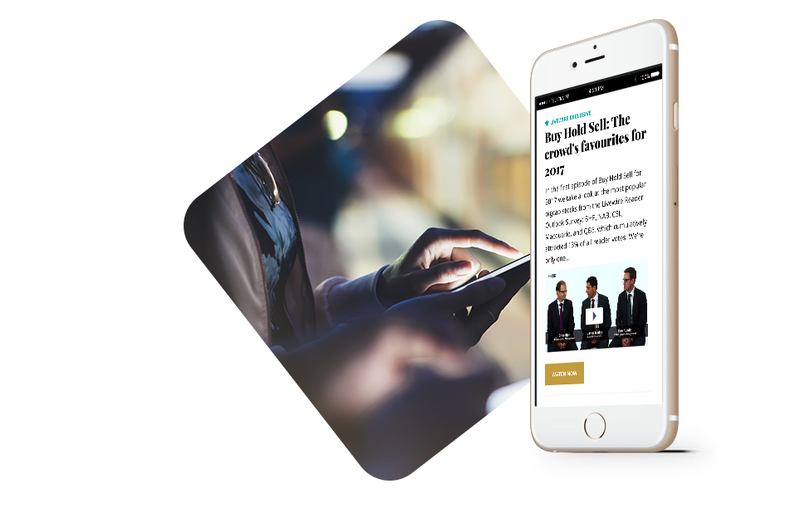 Sign up today and receive our flagship email newsletter "Trending on Livewire" for free. 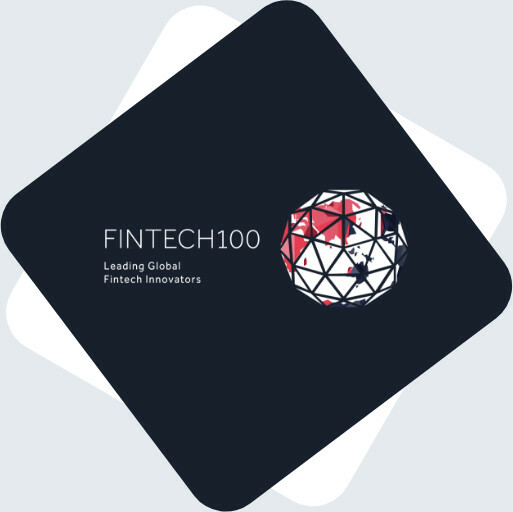 Livewire has been named on KPMG's Fintech 100 list as a leading global innovator. It is the only free online service that gives all investors access to premium investment ideas. Over 120,000 serious investors and advisers are actively seeking investment opportunities through Livewire.